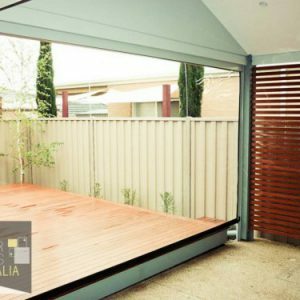 First let’s be clear about the difference between a patio and a pergola. 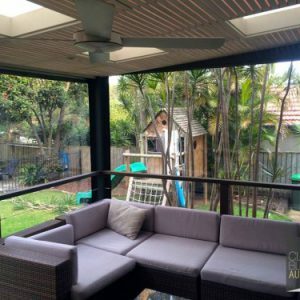 Technically, most people will be referring to a Pergola when it comes to needing outdoor blinds (especially in Melbourne), but we don’t mind which term you use – we know what you mean. 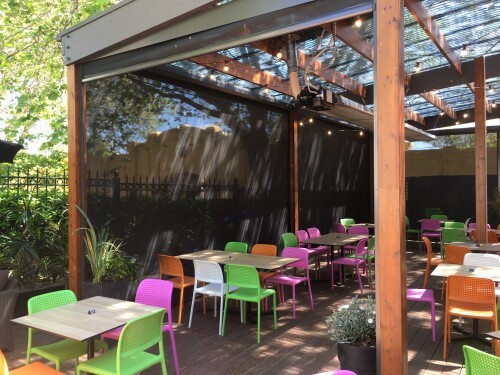 “Patio” comes from Spanish origin that that originally meant a roofless inner courtyard. English adopted the word over time to mean an area at the back of the house near the rear door where you could gather. 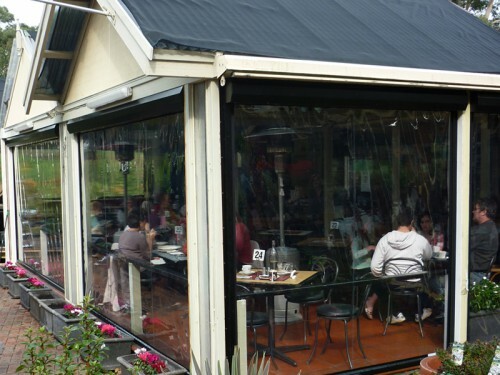 Typically patios are a paved area and has some kind of framed wall structure. 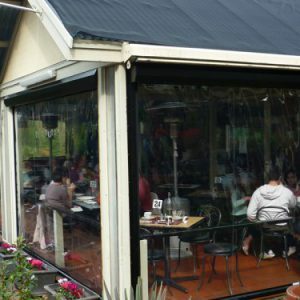 Sometimes there will be a basic open-air roof with beams going across for vines or climbing plants to latch onto. 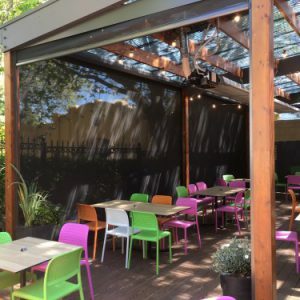 We’ve covered the Spanish language so it’s probably no surprise that “Pergola” is an Italian word that originally meant much the same thing as a patio did to the Spanish. It was an outdoor structure which supported climbing plants. 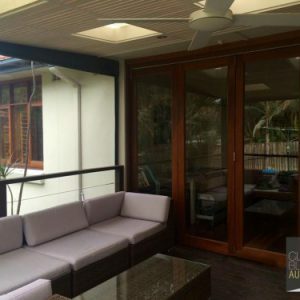 The beams and wall structure was made with wood and the plants clung onto these rafters which, over time, gave some shade to the area. Generally these were freestanding structures which weren’t attached to the main house. 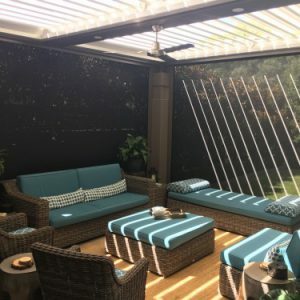 Pergolas vs Patios – which term do you use? 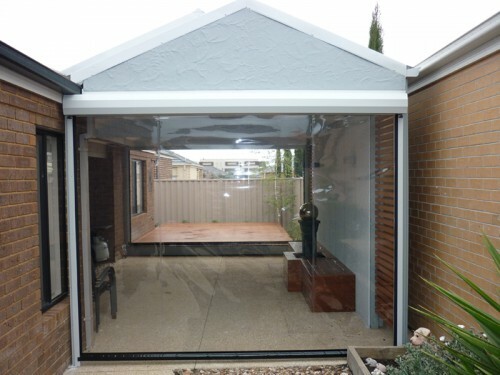 Generally speaking most people refer to pergolas as a fully-roofed structure that is attached to the side of a house. With that said, some are detached from the house but generally nearby. 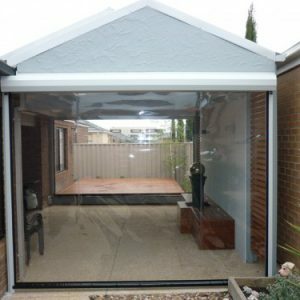 Gazebos are rounded structures which are generally positioned further away from the house into the surrounding garden areas. 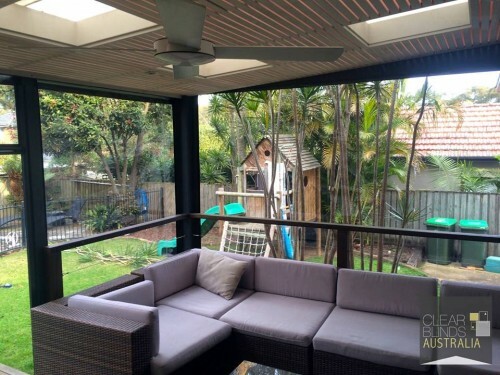 Pergola roofs can be made from metal Colorbond, thatched, translucent poly carbonate, roofing blinds and much more. 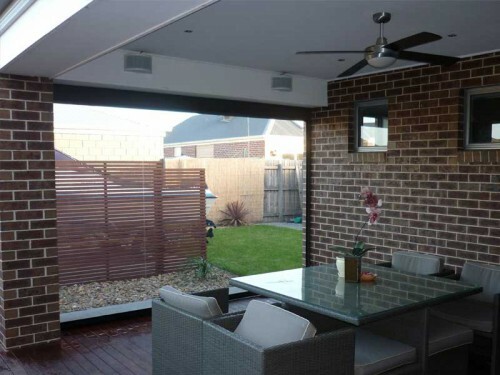 Patio’s, lately have become known to be attached to the main home structure with an optional open air or closed roof. 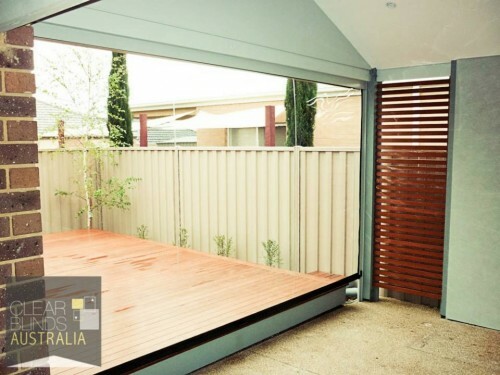 Both patios and pergolas are one of the essential outdoor living extensions in Australia. 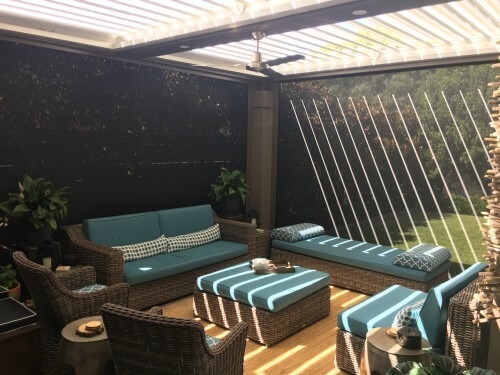 Found both in domestic setups as well as commercial establishments, many people choose outdoor suitable blinds in order to help protect occupants from undesirable climate forces and to maintain their livability factor. 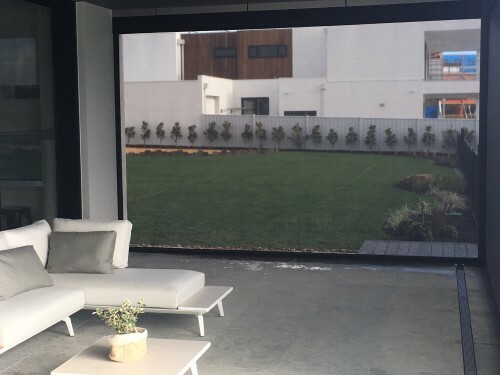 They are a popular choice to enclose with professional blind systems so they can become an entire room where you can entertain your guests and visitors all year round. 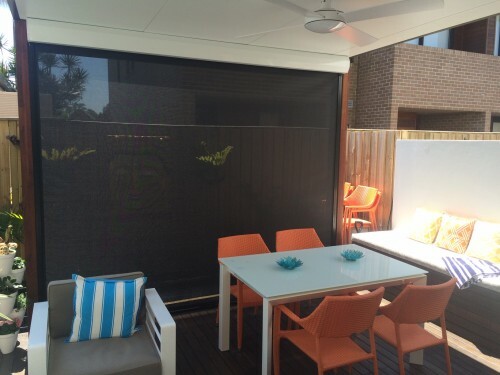 Outdoor patio blinds are one of the most popular products we sell. Often there will be a limit to the span size a.k.a width of the separation between the vertical supports of the structure. 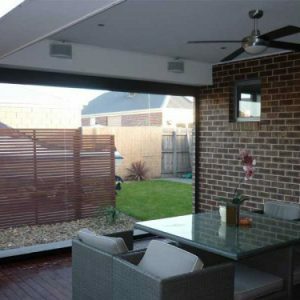 The problem with buying outdoor blinds off the shelf at Bunnings or your local hardware is that this width will be fixed. 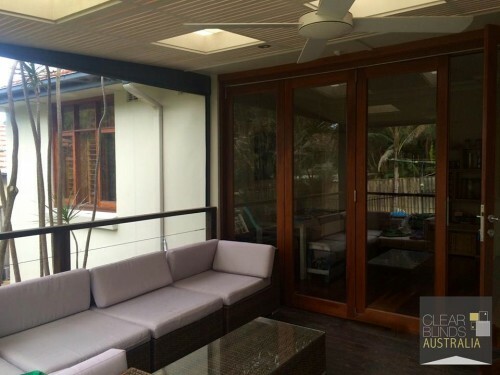 Custom made blinds, like the ones we produce will be completely produced to the exact width and height required. All you need to do is book in for a quick measurement with one of our estimators. It’s free! Here you get to choose if you want a zipper in the middle or sides, a string or aluminium tracking system for a tight finish (Ziptrack). This all generally attaches to a roller at the top near the roof. Gone are the old school days of manual ropes or cranks – most of the time we find people want the motorized option with even remove operation functionality. We have so many colours to choose from it’s not funny. 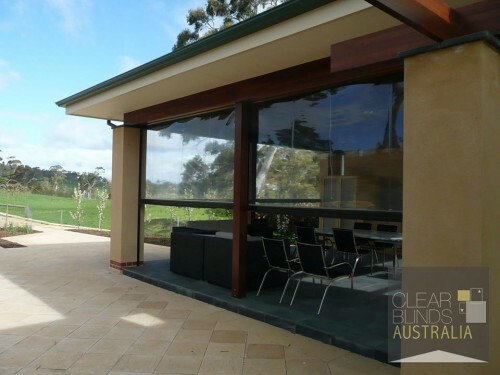 Most often we’re asked to match to a Colorbond colour or other paint systems. It would be rare that we can’t find a colour to match your design style. Choosing the best blind for your patio depends on how you want to use your area. 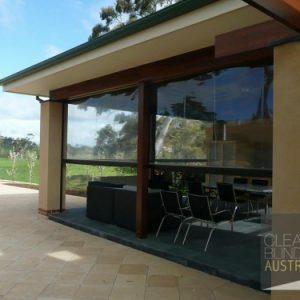 For example, you can opt for a material that helps reduce the temperature range and protect you from direct UV rays. Or your might need a material that helps regulate the temperature and the ambient light, but also lets you see what is going on in the outside world. 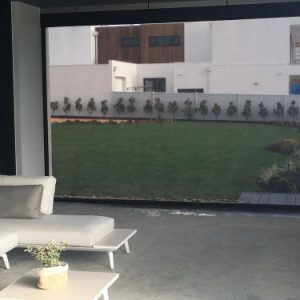 Privacy might be a concern meaning the choice between clear or semi-transparent or solid block material might be important.